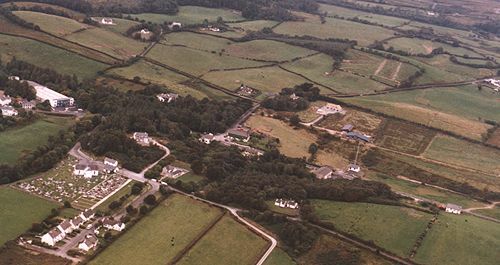 Tourmakeady (official name: Tuar Mhic Éadaigh) is a rural and tourist area in County Mayo in the West of Ireland. It has a population of approximately 1000 people. 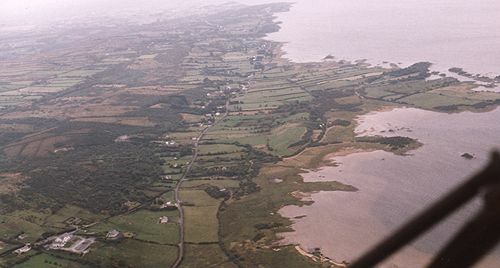 Part of Tourmakeady was originally in neighbouring County Galway, but was placed under the administration of County Mayo in 1898. Tourmakeady is noted for its rugged and picturesque scenery. and covers an area from Srah to Maamtrasna. 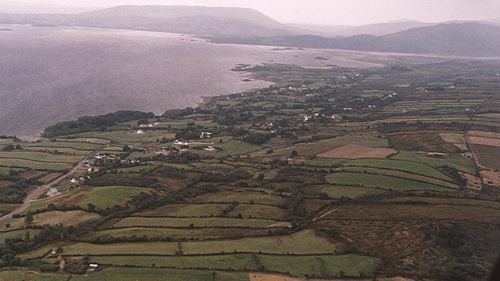 It is approximately 26 Km (16 miles) from the Atlantic. 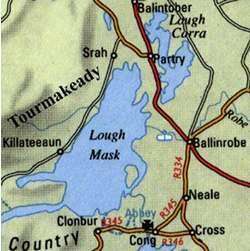 Tourmakeady, together with neighbouring Partry, make up the full parish of Ballyovey.